Are you a part of the recent cable cutter movement? Have you ditched your satellite service in favor of Boxee, an HTPC, or an Apple TV? Well if so, this series of Apple TV tutorials is definitely for you! Eventually, I’m going to show you how to watch Amazon VOD, Hulu, and yes, even live ESPN games on your Apple TV 2. The first step in accomplishing this feat is to, yep, you guessed it, jailbreak your Apple TV. 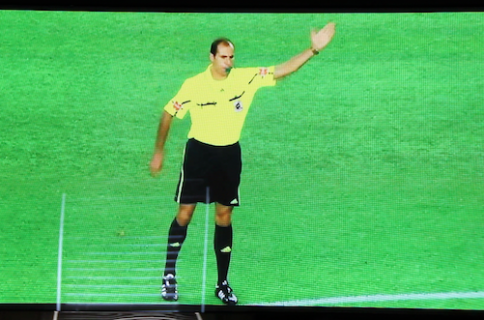 Make sure you watch the video in full screen mode so that you can see the desktop clearly. For those of you who can’t watch the video, here is a brief synopsis of the steps it takes to jailbreak your Apple TV 2. Step 1: Purchase a USB Micro Cable (Note: this is different from your typical USB-Mini cable). Step 2: Unplug your HDMI and power cable from the Apple TV 2, and hook up the Apple TV to your Mac or PC using the USB Micro cable. Step 3: Download and run Seas0nPass for the Mac or PC. Step 4: When prompted, put your Apple TV into DFU mode by holding Menu and Play simultaneously on your remote for 7 seconds. Step 5: Watch as Seas0nPass jailbreaks your Apple TV. That’s it, you’re done. 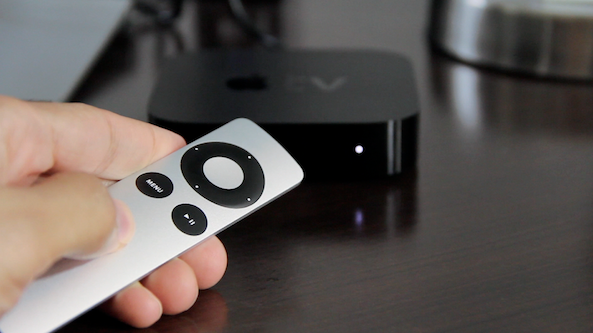 Be sure to look out for our next tutorial that shows you how to install FireCore’s aTV Flash Black on your Apple TV. This will allow you to easily install apps, and brings us one step closer to watching live ESPN, Hulu, etc. Have you jailbroke your Apple TV? If so, please share your experience below. Once you’ve jailbroken your Apple TV 2, check out Step 2 of our Apple TV 2 Cable Cutting Guide — Installing aTV Flash Black!